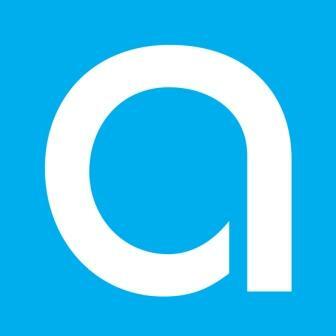 soundLINCS is proud to be an Arts Award Supporter. 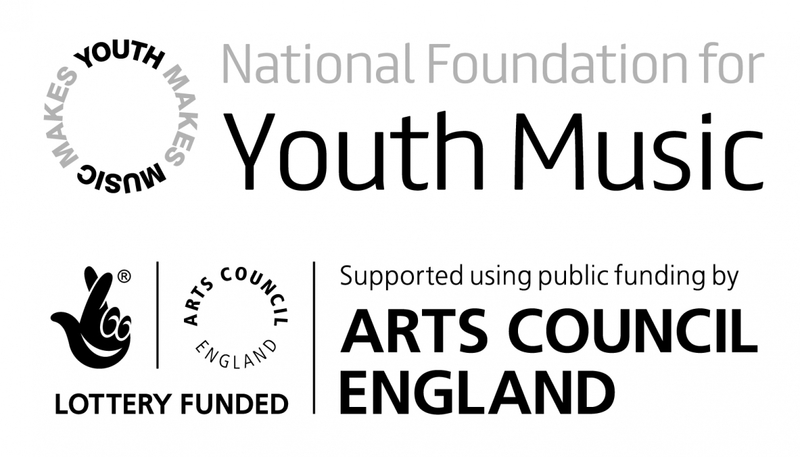 This means that if you are currently taking part in Arts Award through your school, your youth centre or any other organisation, we may be able to help you achieve your goals! The Children’s University is an international charity that provides 7 – 14 year olds (and 5-6 year olds with their families) access to exciting and innovative Children’s University Learning Activities and experiences outside of the normal school day. Achievement is celebrated and participation rewarded through the award of Children’s University Certificates. Any child aged 5 – 14 years can join the Lincolnshire Children’s University, and when issued with a Children’s University Passport, is able to take part in the Learning Activities and experiences offered by validated Learning Destination providers. Once the child completes their passport they receive a graduation certificate, presented at a graduation ceremony at the University of Lincoln. soundLINCS has been assessed as a Learning Destination providing good quality learning activities and experiences for children and young people that have been quality approved by the Children’s University. The Children’s University validates any activities that will enable children and young people to develop skills or knowledge that relates to a subject that can be studied further in Higher Education. The Equality Register provides up to date information on our equality status. This Register is in the public domain and can be accessed online. The aim of the AESP is to encourage better equality and diversity practices, believing that greater visibility of equality and diversity makes a positive contribution to better practices. 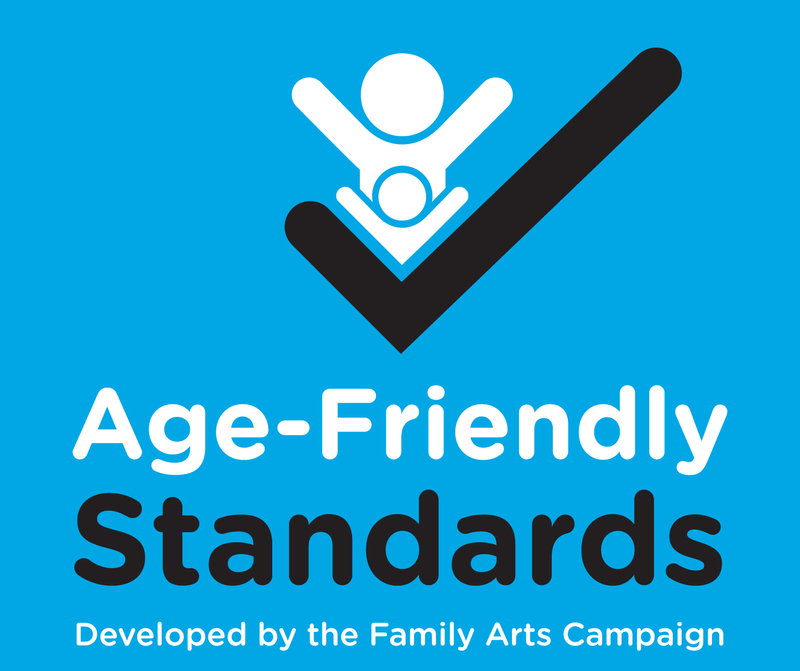 soundLINCS meets and has signed up to the Family Arts Standards recognising the importance of family audiences and the need to continue to develop and maintain a great welcome to families. 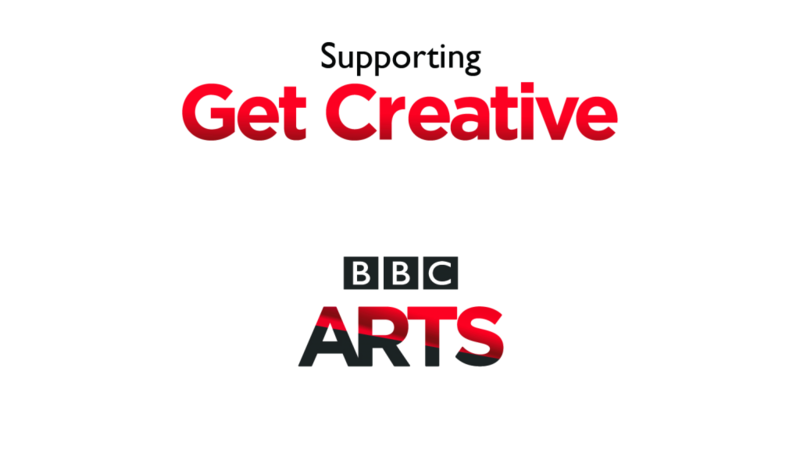 Get Creative is a campaign led by the BBC and What Next? in partnership with a huge range of arts, cultural and voluntary organisations across the UK. It is a major celebration of the arts, the culture and the creativity that flourishes up and down this country and is enjoyed by millions. The campaign is a celebration of the world-class arts, culture and creativity across the UK and sets out to encourage a broad audience to engage more meaningfully with the arts. Get Creative, led by the BBC and What Next?, came about as a result of the Warwick Commission on the Future of Cultural Value and collaboration with Voluntary Arts, Culture at King’s, 64 Million Artists, Fun Palaces, Cultural Learning Alliance and Arts Council England. We are a member of Sound Sense, a membership organisation that provides support to organisations and individuals who help people make music in their communities. Sound Sense help to support professional development and networking opportunities, provide information, advice and contacts through newsletters and regular updates, and ultimately help to raise awareness of the major issues and trends taking place in community music across the country.